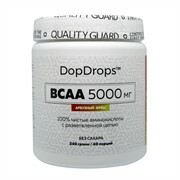 BCAA 3300 аминокислоты с разветвленной цепью продолжительного усвоения! 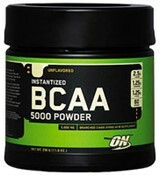 Изготовитель: Maximum Human Performance, 21 Dwight Place, Fairfield, New Jersey 07004, Hotline: 1(888) 783-8844. 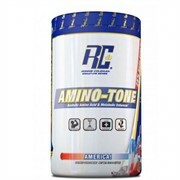 Microcrystalline Cellulose, Calcium Carbonate, Hydroxypropyl Methylcellulose, Stearic Acid, Silica, Titanium Dioxide. 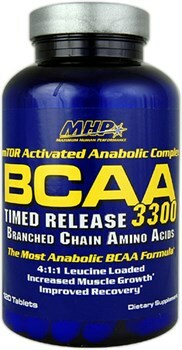 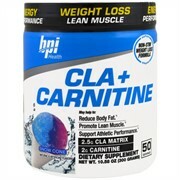 Directions For MHP BCAA 3300: Take 4 tablets once or twice a day. 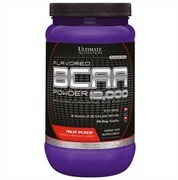 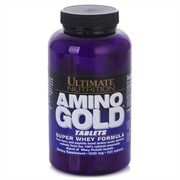 For optimal use, take 1 serving (4 tablets) before workouts and 1 serving (4 tablets) immediately after your workouts.